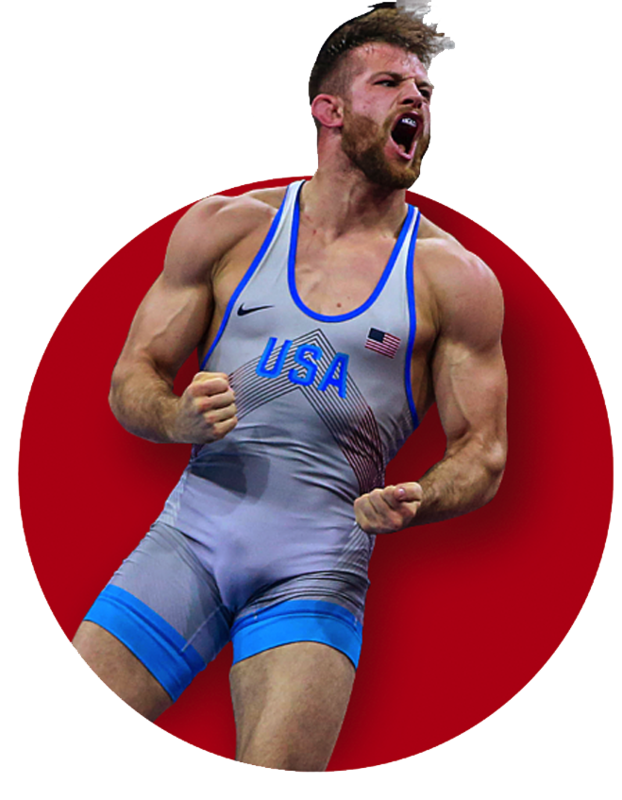 David Taylor, widely known as The Magic Man, is a 4x NCAA All-American, 4x BIG 10 Champion, and a 2x NCAA Champion -- and he’s just getting started. Having wrapped up his NCAA career in March of 2014, David is just getting started on his international career and ultimately, his quest for Gold in Tokyo, 2020. My motivation is just to go out and dominate someone. That's what I train my whole life to do. When we step on the mat it’s one against one, but it takes a team of people to be able to step on the mat confidently. Heading into the US Open I often reminded myself that this is another opportunity for me to compete against the best wrestlers in USA. I was working on this while preparing for the US Open this past weekend. I meant to send it out earlier, but the days got away from me. This means you’ll also get my US Open recap in the next few days. All Material on this web site is the property of David Taylor. Material may not be reproduced without the expressed written consent of David Taylor. Looking for the latest info on The Magic Man? Sign up below for updates and announcements! Copyright 2017 David Taylor. All rights reserved.